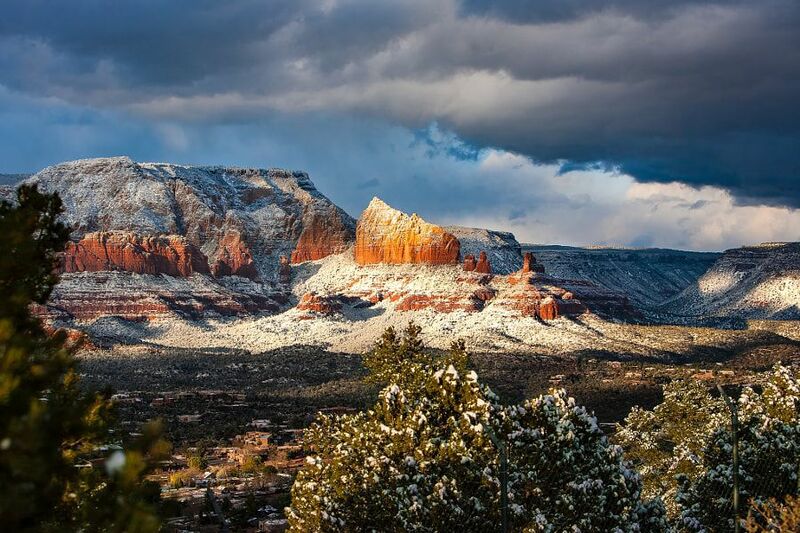 Clearing Storm – Sedona, Arizona - Together, We Make Memories! Late afternoon sunlight breaks through a clearing storm in Sedona, Arizona. This view is from the Airport looking North.This fine art image by Pat Kofahl is available in multiple sizes on paper, canvas, metal and plexiglass. Prices start at $49.00!